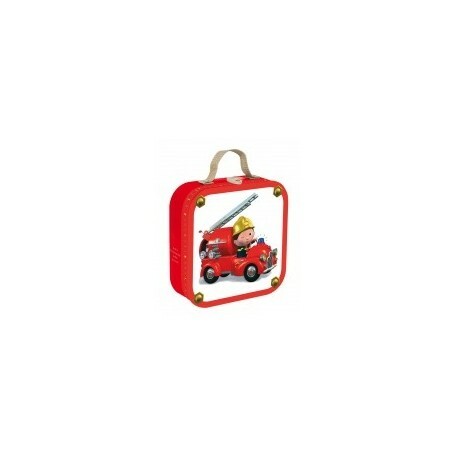 The puzzle Leon firefighter is a 4 in 1 puzzle to take everywhere with her adorable suitcase! This activity allows children from 3 years to develop his sense of observation. It will take pleasure to handle and reproduce four scenes from the life of Leon. This puzzle is based on a series of famous French book. 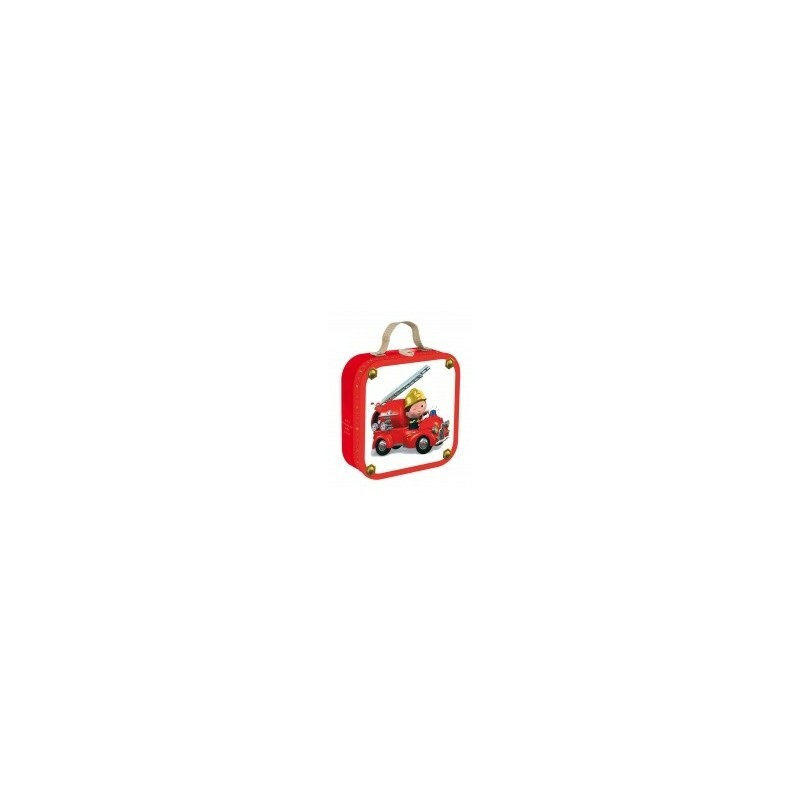 This suitcase has 4 puzzles that follow the child as and when it evolves increasing difficulty.